If you’re a resident of California or New England, you could be in for some special pampering after this year’s Super Bowl, to be held February 3. The Walt Disney World Swan and Dolphin Resort is rewarding fans with the Champions Package, exclusively for residents of the winning team’s state. Guests will receive a $100 credit for a proper post-game celebration. You can use the credit by dining at any restaurant at the Walt Disney World Swan and Dolphin Resort. This includes Shula’s Steak House, the namesake restaurant of the NFL’s winningest coach, Don Shula. Champions Package guests will also enjoy a one category complimentary room upgrade (excluding suite upgrades.) This package is available for stays through Dec. 24, 2019, with a minimum of three nights. For more information, or to make reservations, call 1-800-227-1500 and mention CHAMPS. The full details are also available online at www.swandolphin.com/offers/biggame.html. Guests must present valid appropriate state identification (eligible New England states include New Hampshire, Maine, Massachusetts, Vermont, Rhode Island and Connecticut) at check-in. 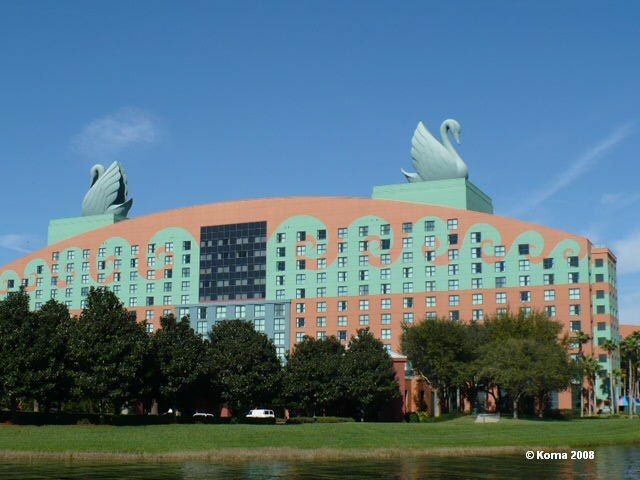 If you’d like to learn more about the Walt Disney World Swan and Dolphin Resort take a look at our recent post on our top 9 reasons to stay there! When you’re in the Disney Parks, remember to tag @allearsnet in your photos!